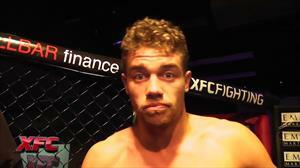 Joby Sanchez after his first XFC win in Knoxville, TN! 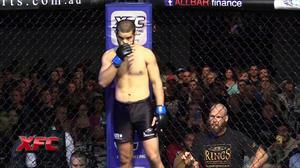 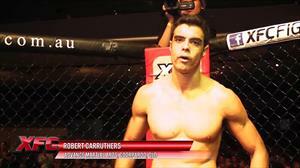 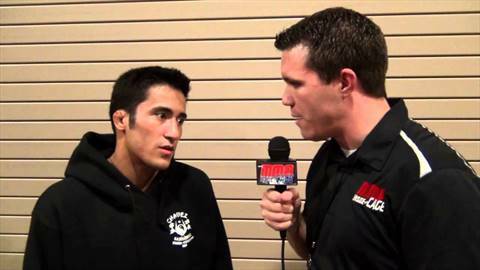 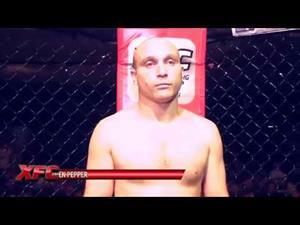 XFC Fighter Tryout winner Joby Sanchez talks to Cyrus Fees after his quick win over Chris Dunn. 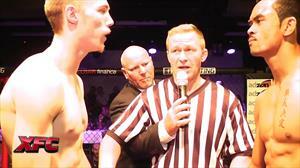 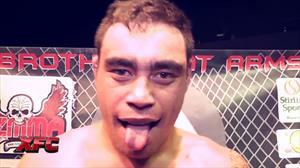 Joby talks about his trainer, being in the shadow of Jackson's MMA, and more!